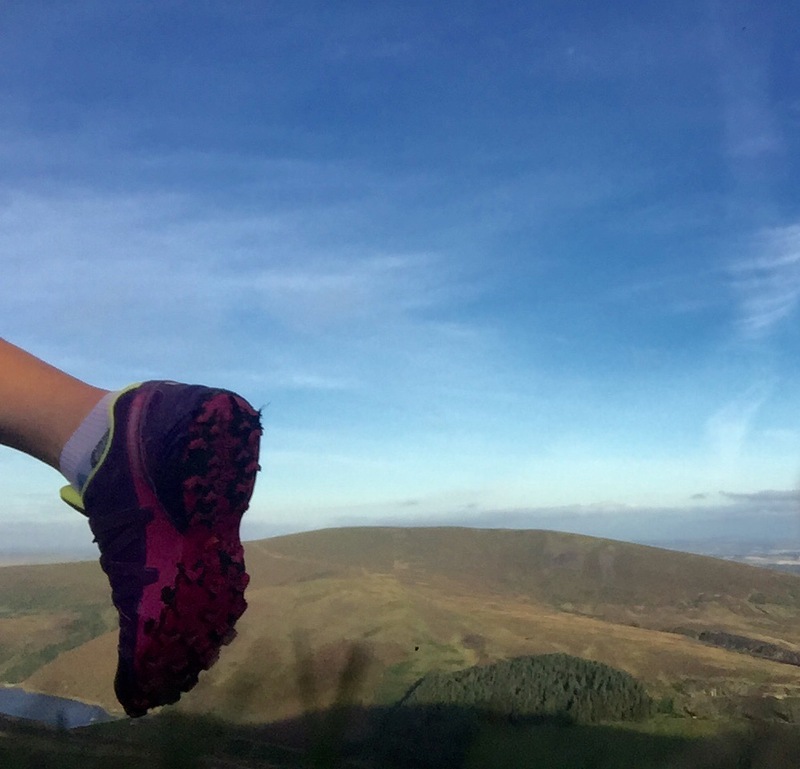 I was lucky enough to be sent a pair of the latest edition to the Salomon line, Speedcross 4, to test out on the trails and share my thoughts. I’ve had a pair of the Speedcross before, version 2, and didn’t really get on with them that well, the main reason being I had them a half size too small in hindsight so I made sure that these were the right size for me. The colour hit me straight out of the box, I love colourful shoes so these beauties were off to a good start with bright purple and a neon yellow edging around the ankle. The other colour variations won’t disappoint. This is the 4th edition of the Speedcross, is lightweight at 260g with a 10mm drop. The toe box is nicely rounded which is a good amendment as I had found the previous version gave me bruised big toes as I have moderately wide feet. The traditional Salomon quick lace system and lace pocket are a benefit to quickly pull on and get off again shoes, especially when caked in mud like they are supposed to be! The tech talk is big around the comfort of the shoe with moulded eva for foot cushioning and anatomical support with Ortholite sockliner and foam to create a cooler, drier, healthier and better cushioned environment which I could actually feel. The shoe has an anti debris mesh and a mud guard around the base of the shoe and with a water resistant textile I didn’t notice any muck coming into the shoe even after going through a rather high number of bogs. Then there’s the grip! 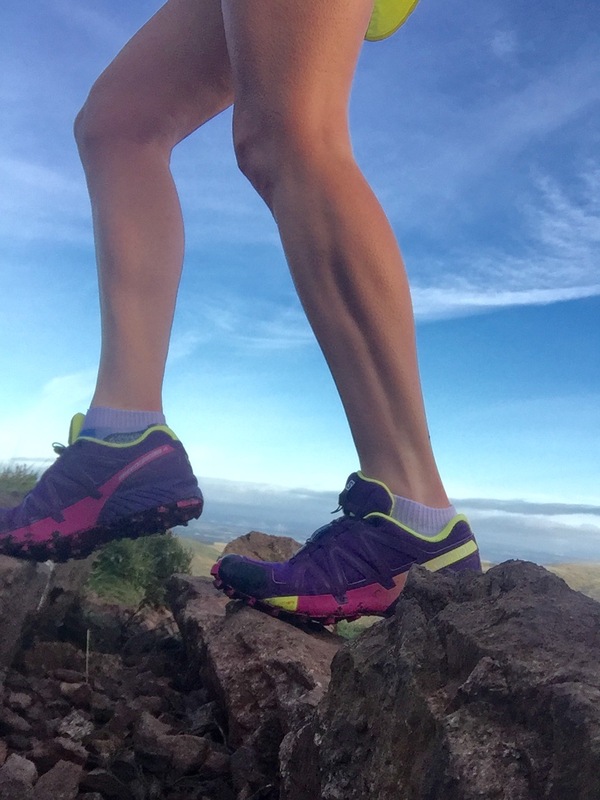 The lug pattern is designed to ‘eat up soft, technical trails’ and it certainly does. 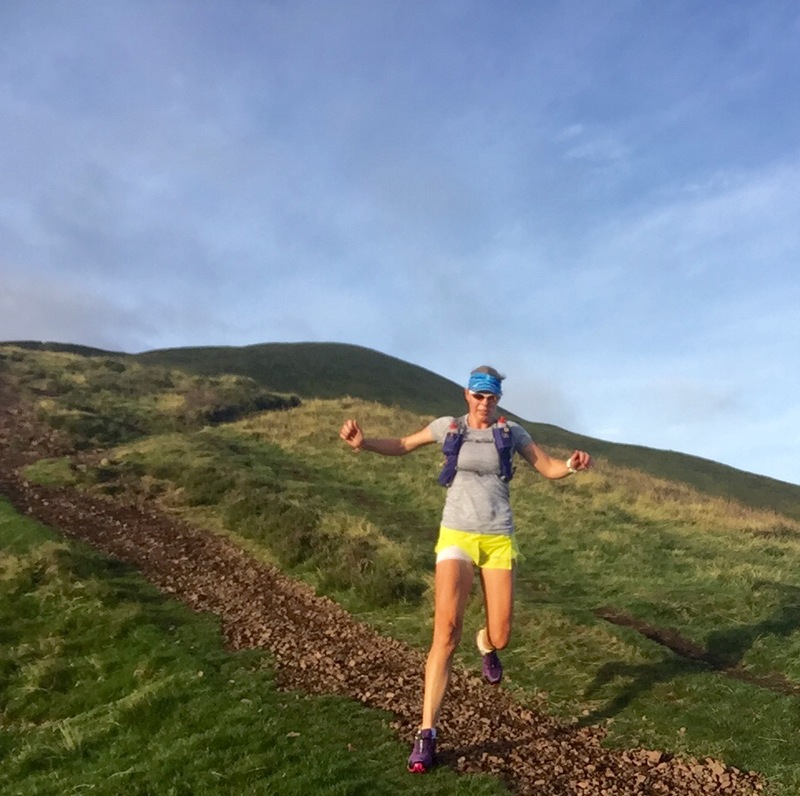 My testing runs took me on runs through bogs and steep grassy & muddy hills mixed with sections of scree and loose rock and I felt secure and stable going up and more importantly down the hills where I normally falter with shoes in the past. The only downside I came across for this shoe was the size of the lugs, I was a bit worried about having to run any sections on road as the previous version made me feel like I was running on an ice rink. I didn’t get to test on any wet road as yet but found them ‘ok’ on the road but could still feel that unsteadiness. Overall I love the new Speedcross 4, they are firmly my shoe of choice for next weeks Vertical Kilometre and they will be my go to trail shoe for any pure trail running. Saying that I would avoid them for runs/races that involve sections of road beyond a kilometre or two for the sheer sake of the lack of steadiness on the bitumen which would put me off. But that’s the beauty of having a selection of shoes, and that’s me sorted for the pure trails! RRP £100.